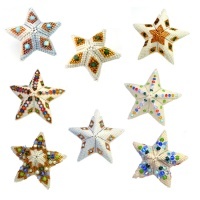 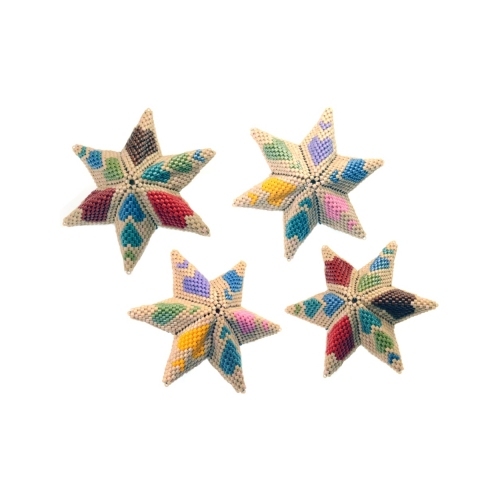 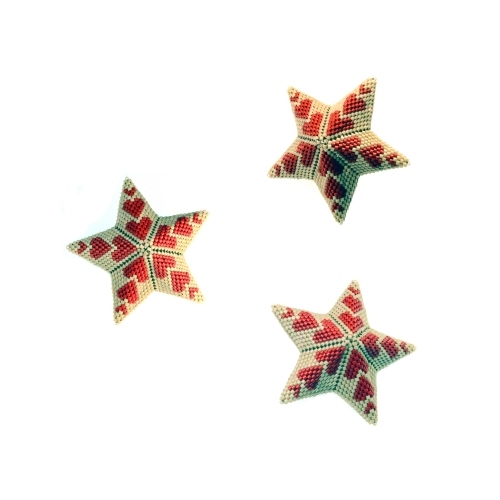 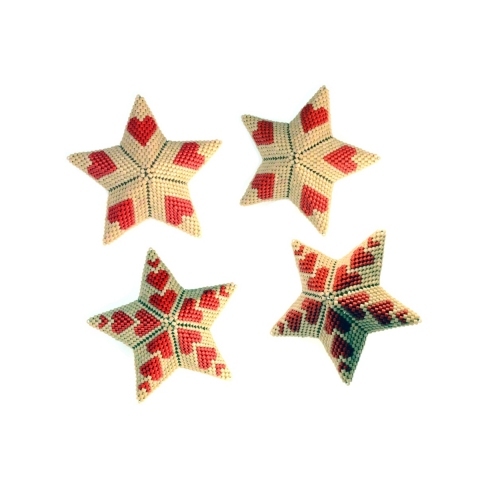 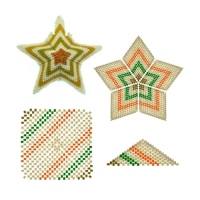 If you love beading Stars then these colourful & fun Love Heart Stars are perfect for you! 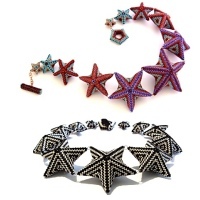 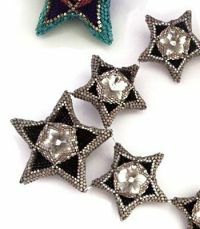 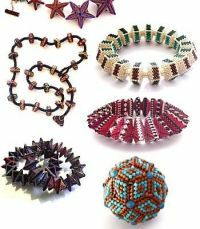 The 19-page set of instructions contains 30+ charts and photos to cover all the Stars shown plus a lot more (please note full instructions on beading Stars are not included but can be purchased here). 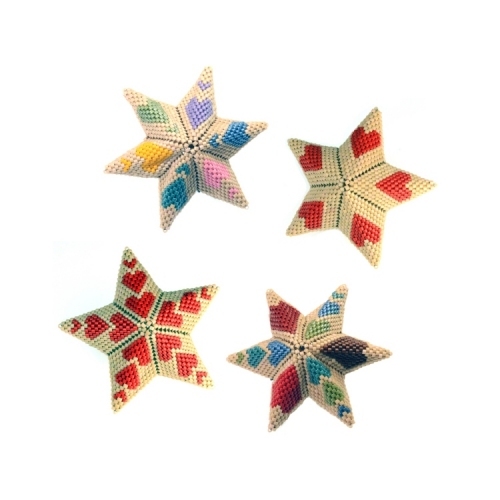 Please note a smaller set of charts (covering all the Stars shown but no extras) is included in my Geometric Stars pattern.